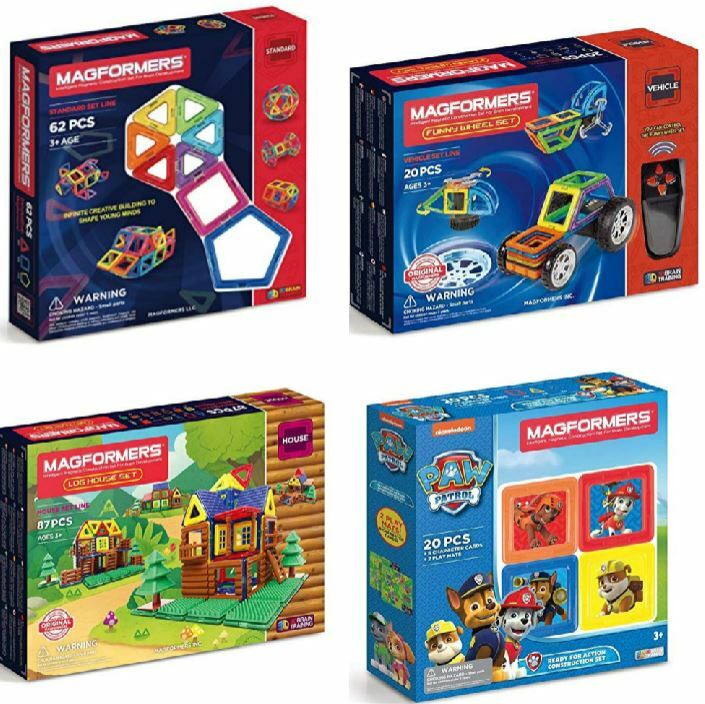 Today ONLY, save up to 60% on select Magformers sets! This is a great gift to purchase now and save for later or to buy the kids now because it’s a great educational toy at an amazing price! Hurry over HERE to choose your favorites before they sell out!